'Rock of Ages.' Join us for a very special anniversary for the Blue Bomber! Dr. Wily messes with powers beyond his control, sending ripples through time - and sending Mega Man on a whirlwind trip through his own life - and all the perils to come!" For those interested, you'll also find the solicitation for the fourth omnibus, the "Spiritus Ex Machina" arc, here. [...] and all the perils to come. Wait, what? Actually, let me upgrade that to a "what the feck?" I don't see this ending well. At all. And yet, I'll still be sorely disappointed if Quint isn't somehow involved. I'm not sure what to make of that little blurb of text. It could mean anything could happen in that coming issue, really. I guess we'll find out once it's released. 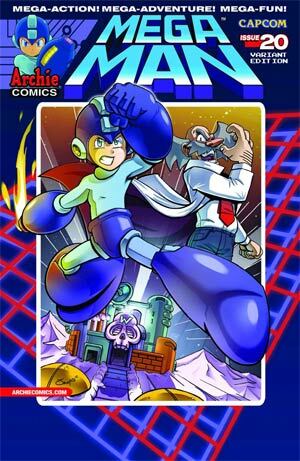 Did Archies play Mega Man II (Game Boy)? Did they read about Quint's background? If they did, then I'm worried because it may be very complicated story. Wily Castle #4? 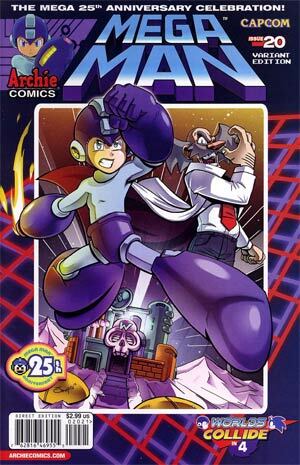 I haven't read the most recent issue, but has Wily Castle #3 appeared yet? 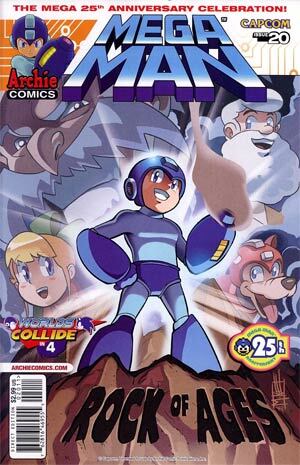 It seems to me this whole time travel concept is going to probably act as a reason to expose the Blue Bomber's history which we already know about, but not yet seen in this comic series. 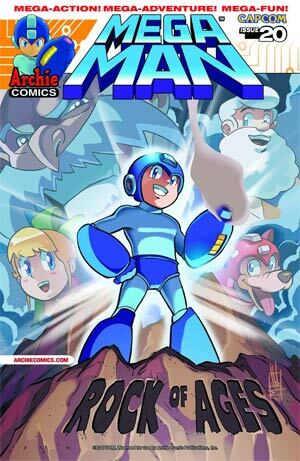 We could catch glimpses of the X Series, Zero Series, hell maybe even Legends. This leads me to believe this will play into the whole 25th Anniversary and all.